The ERP and Field Service Management software market is ever changing and improving, we explain how Exel is always investing in the future. Having been a UK author of integrated business solutions for manufacturing and field service companies for over 34 years, Exel know the importance of continual product development. We have made it a core part of our business, which helps us to grow and to provide our clients with the best possible support and advancement for their own businesses. Our investment in development is one of the key factors that helps us to both attract new customers and keep existing ones. Exel prides itself on maintaining a loyal customer base, which includes clients that have been with Exel for decades. Even some of Exel’s very first clients are still with the company and have been throughout our 34 year history. This is largely down to our investment in development. All of our software solutions are written in-house and we are constantly optimising them. We make sure we understand our customers’ current business requirements and are always working on the development of ERP software that will meet their needs in the future. Exel’s focus on development is shown in the large number of staff we have who are solely dedicated to development. Exel’s development team is 4 times larger than the sales and marketing teams combined, which is rare in this market. It shows where our priorities lie – not purely in pushing sales, but in creating market leading software solutions that bring a real added value for our customers. Exel’s solutions have been written in-house since the company’s inception back in 1985, and we intend for it to stay that way. 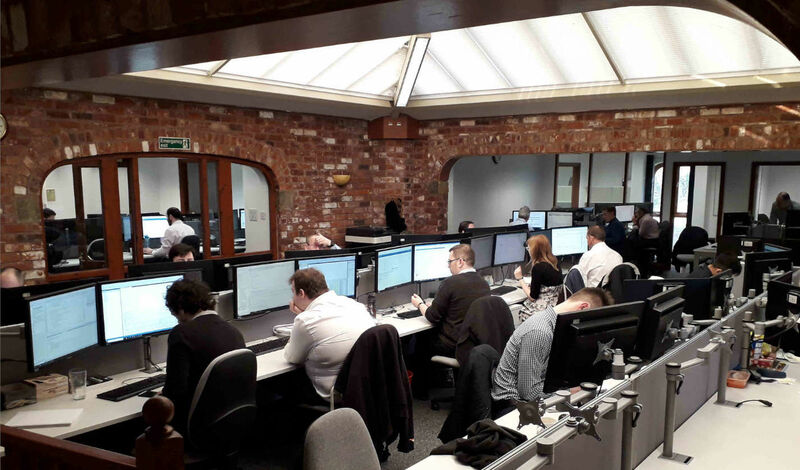 Exel work closely with universities in nurturing the next generation of developers. This way we can ensure our own future success and keep contributing to our clients’ success with innovative ERP software solutions. The majority of Exel’s competition have expanded and improved their offerings via the acquisition of code and client bases from the myriad of software authors that once filled the market. Exel, however, are one of the few to have held fast against the consolidation of the market to just a handful of the world-wide recognised brands. We are privately owned, and committed to staying that way. We remain highly competitive and one of the top ERP providers around. The fact that we are privately owned and write and develop our software in-house, gives Exel’s clients confidence in the continuity of support they can expect to receive. They can also rely on the continuity of the development path, which is of course influenced not only by technological advancements and markets trends, but by the future expectations of our clients. This is what really makes us stand out from the competition. It is in this way that we are proud to ensure our continued success as a leading ERP provider – not to mention contributing to the success of the field service industry and British manufacturing as a whole.